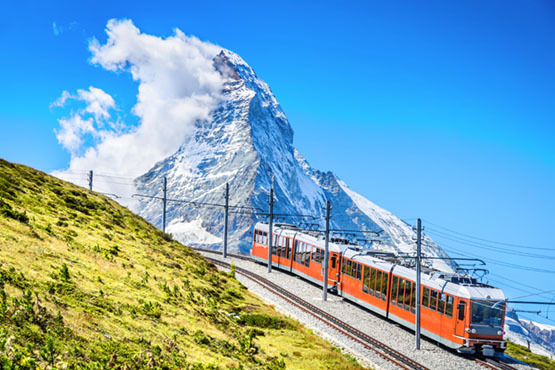 Explore Switzerland by train and travel through 91 tunnels and cross over 291 bridges. 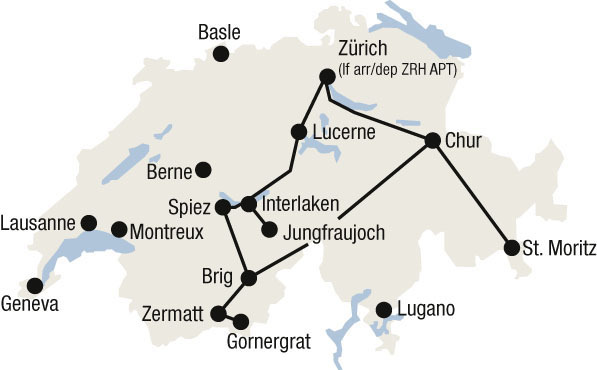 Starting the 8-day tour in Lucerne - a stunning setting, world-famous sights, exciting modern architecture, endowed museums and much more. 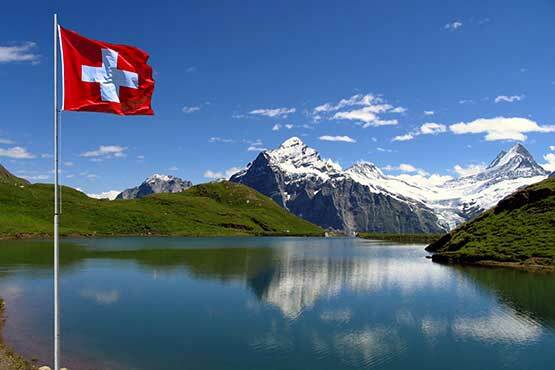 Rail journey over the Brünig Pass to Interlaken – a mountain village admired by many because of its alluring location between two beautiful swiss lakes, you will travel onwards by train up to the highest railway station in Europe, the Jungfraujoch. Step out of the train to be greeted by the fresh swiss mountain air, snowy peaks and a jaw-dropping view of the Aletsch glacier. The journey goes on, through the wonderful Bernese Oberland to the Valais. 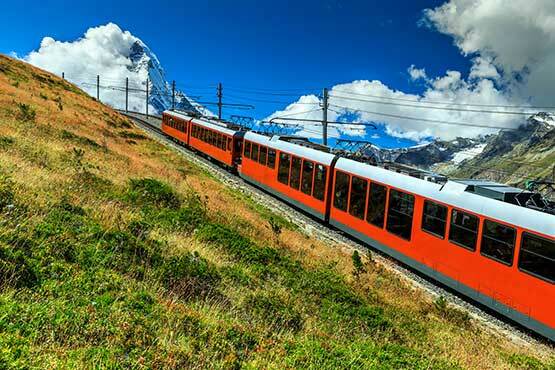 Travel by the highest open-air cogwheel railway to the Gornergrat. There you will have an amazing view of the world famous Matterhorn.